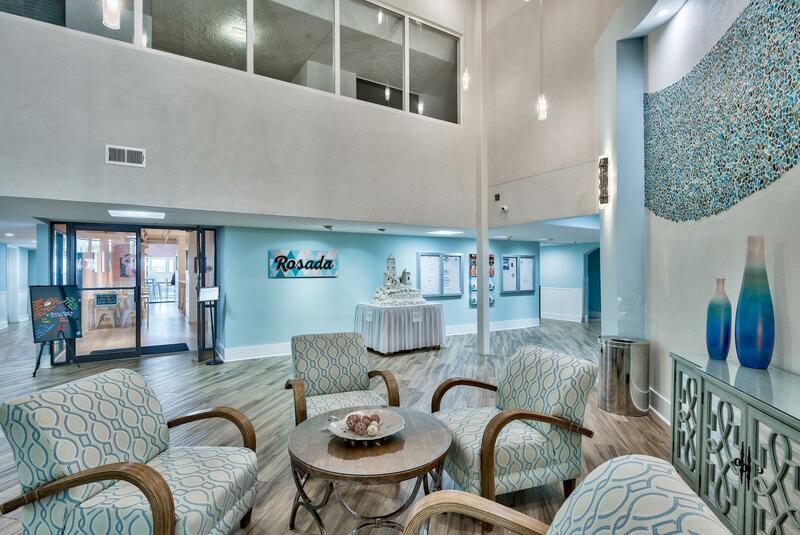 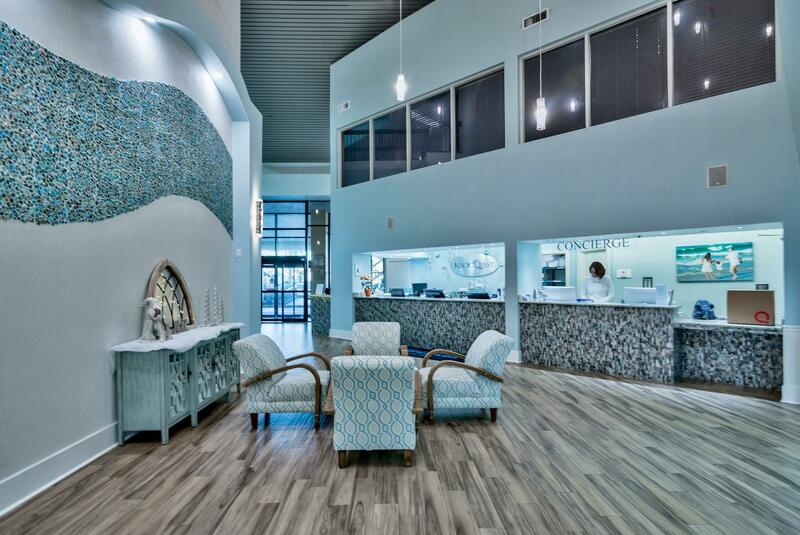 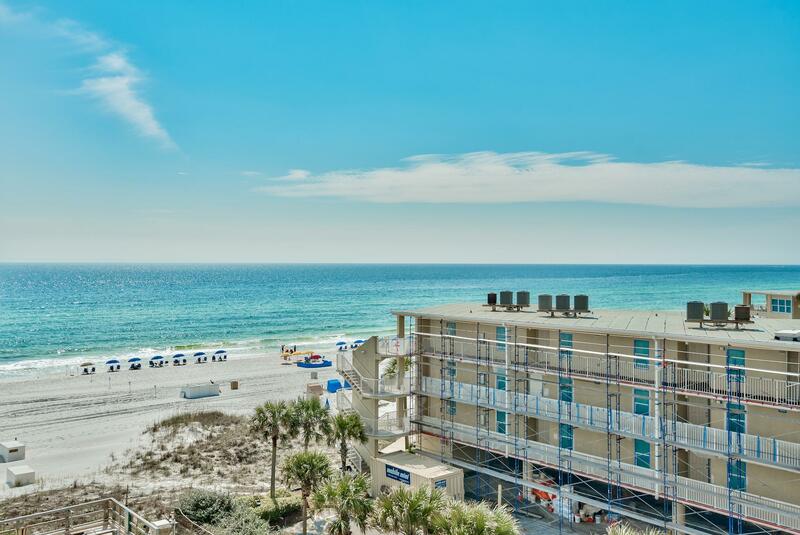 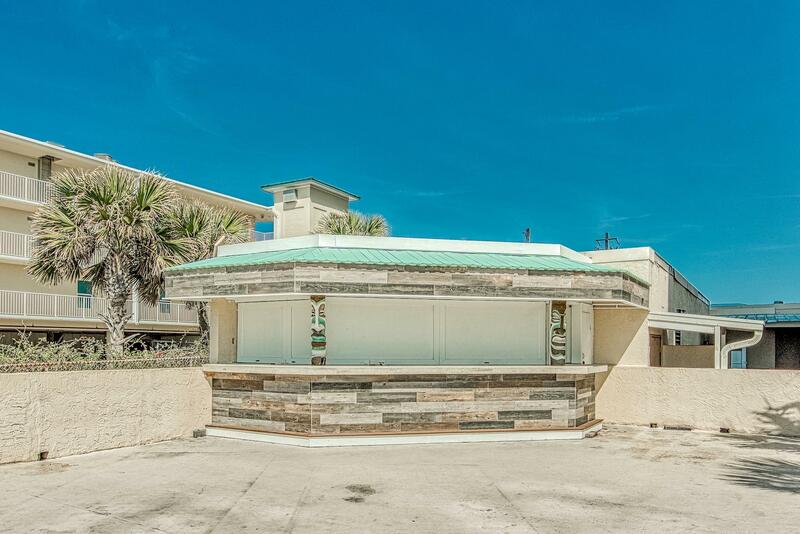 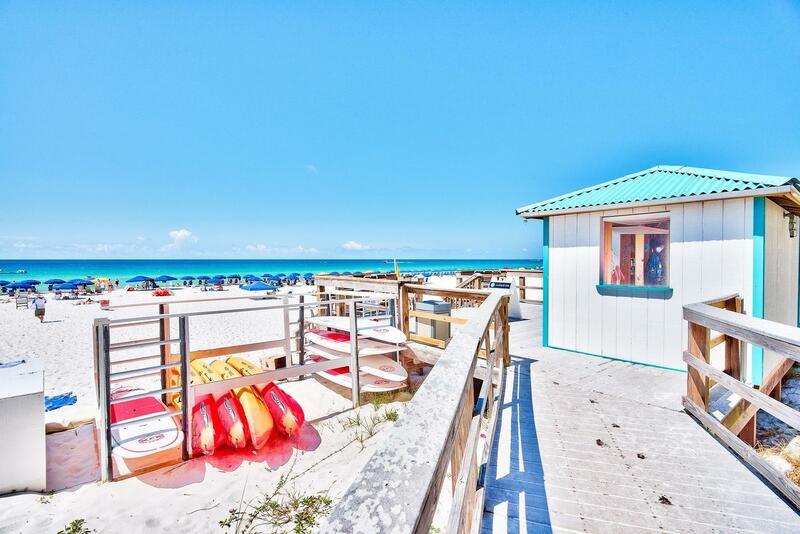 1040 E Highway 98, UNIT 614, Destin, FL 32541 (MLS# 818207) - Real Estate Professionals of Destin, Inc. | Real Estate Professionals of NW FLA, Inc. 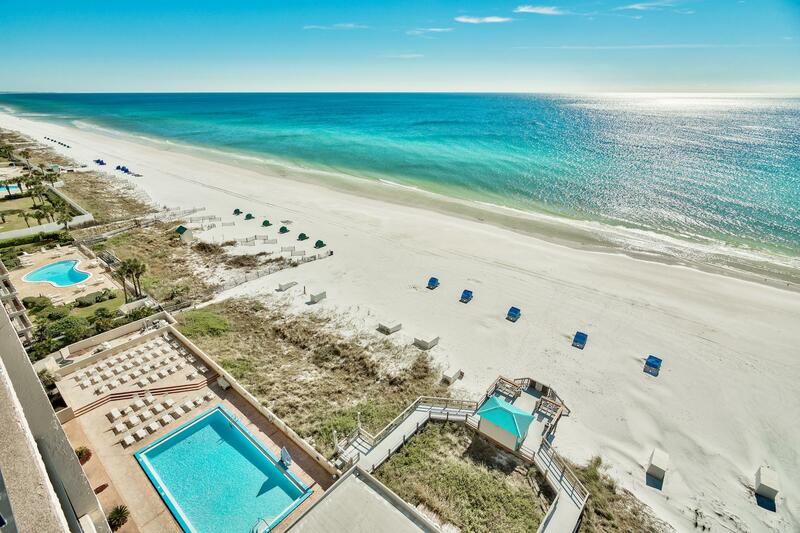 Incredible unit at SunDestin with the larger deluxe 1-bedroom, 1.5 bath floor plan featuring a Gulf front master bedroom! 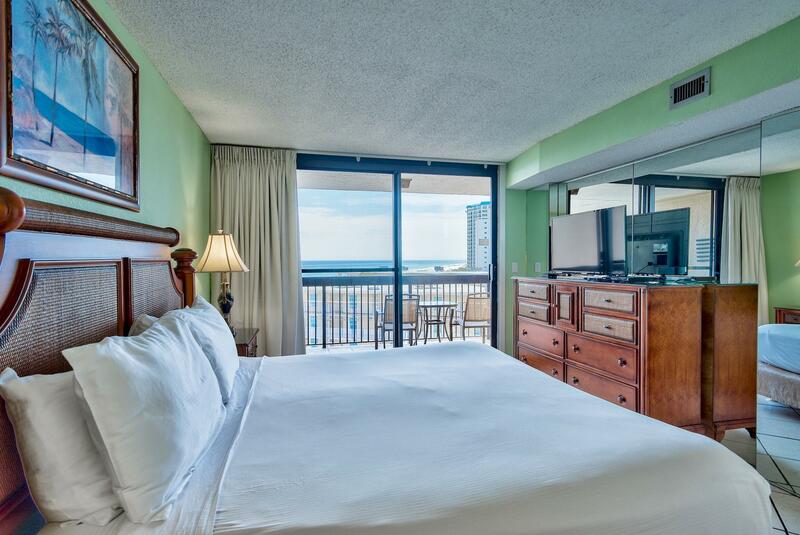 Wake up to stunning views of the Gulf and have direct access the the balcony to enjoy your morning coffee. 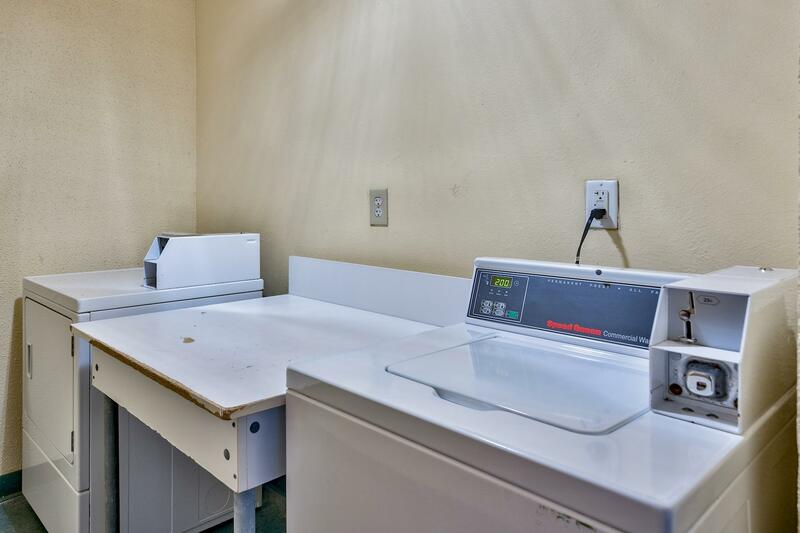 This unit is a phenomenal rental investment with $39,000 in projected rental income for 2019! 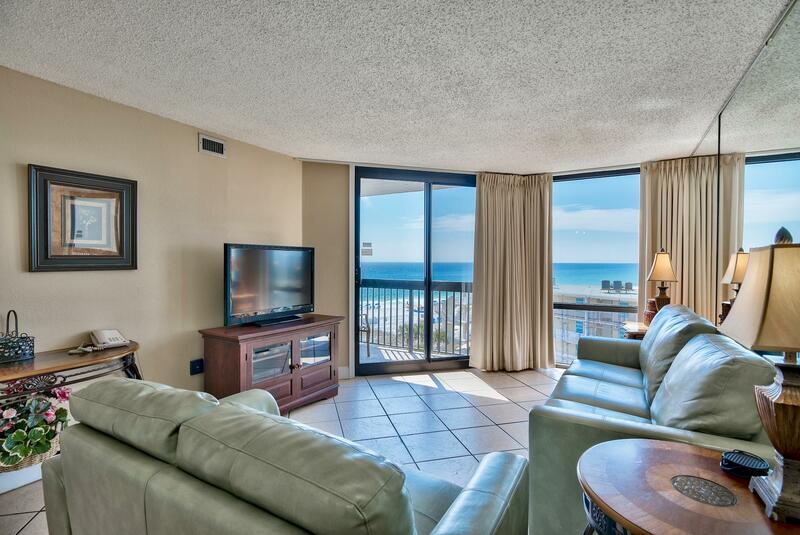 Wonderful panoramic views of the coast await you, thanks to floor to ceiling windows and slider. 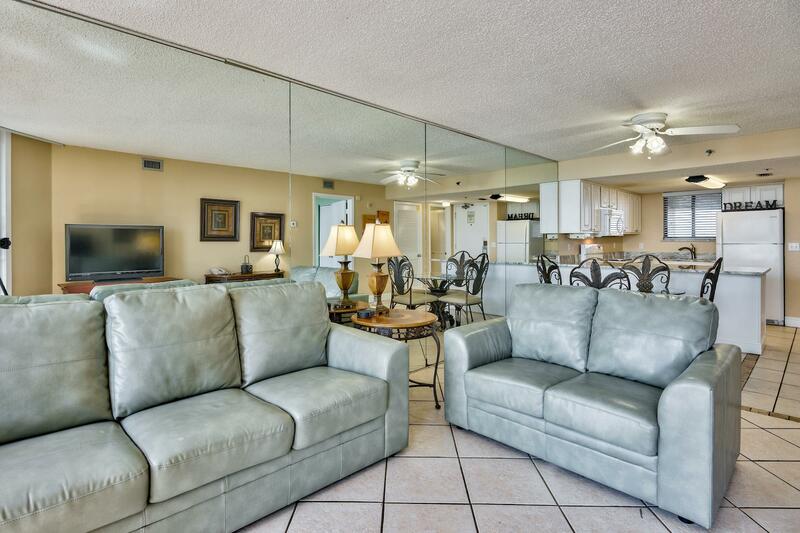 A mirrored wall and open layout help this unit feel spacious. 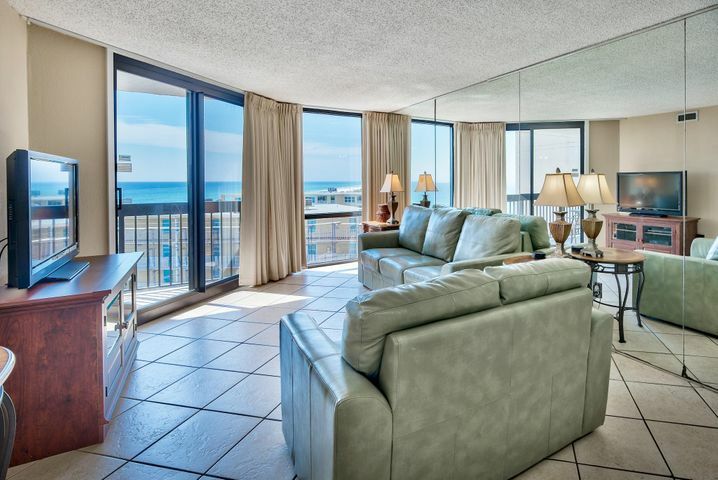 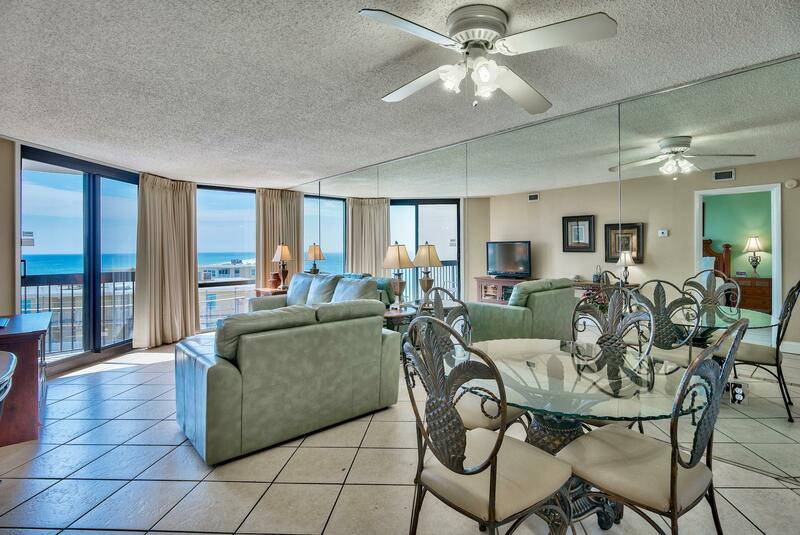 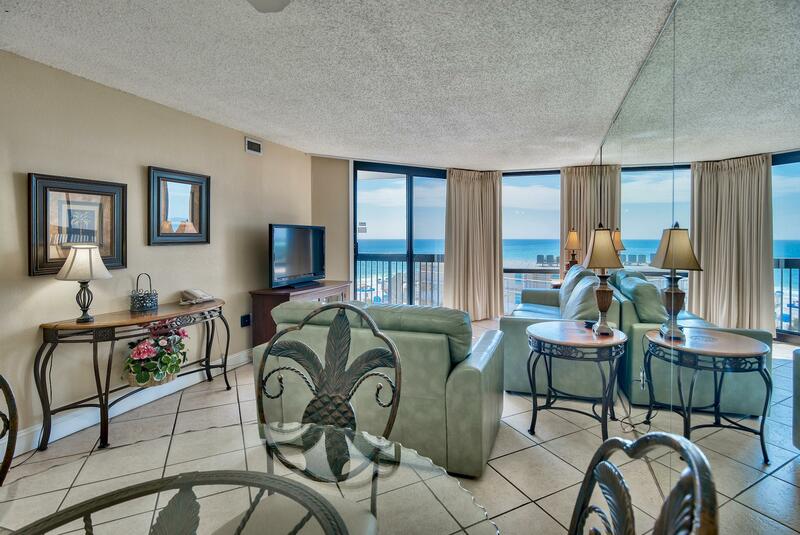 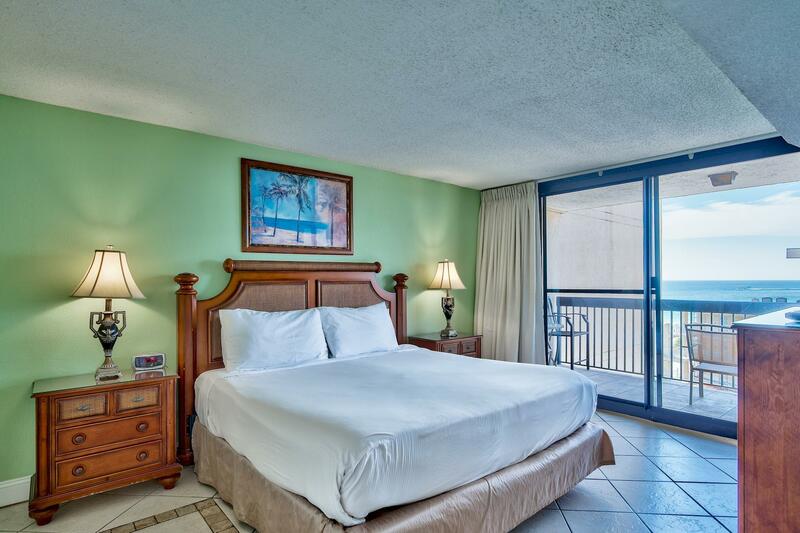 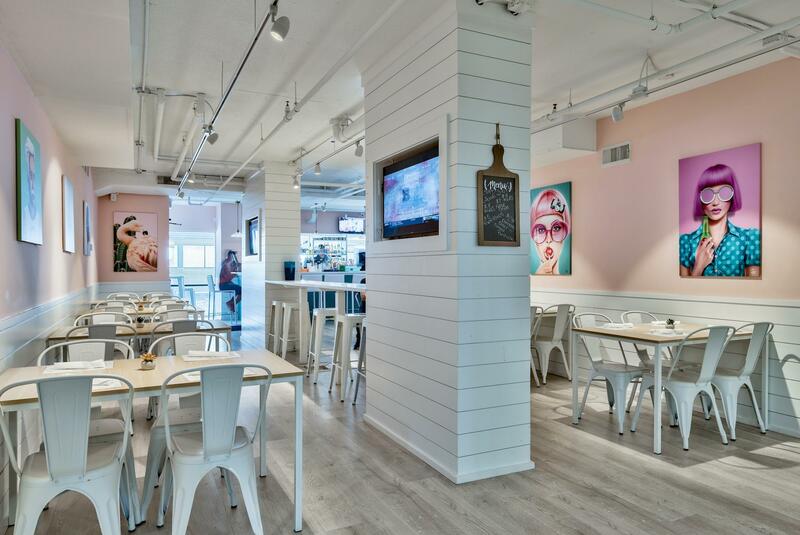 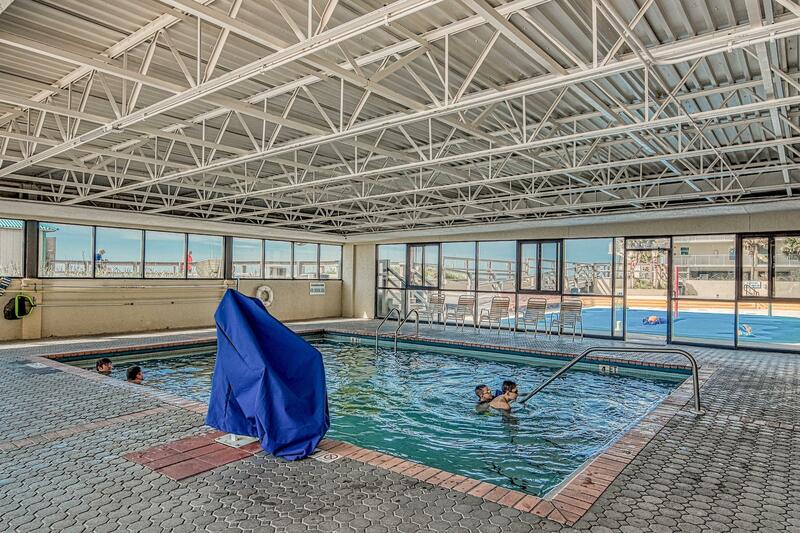 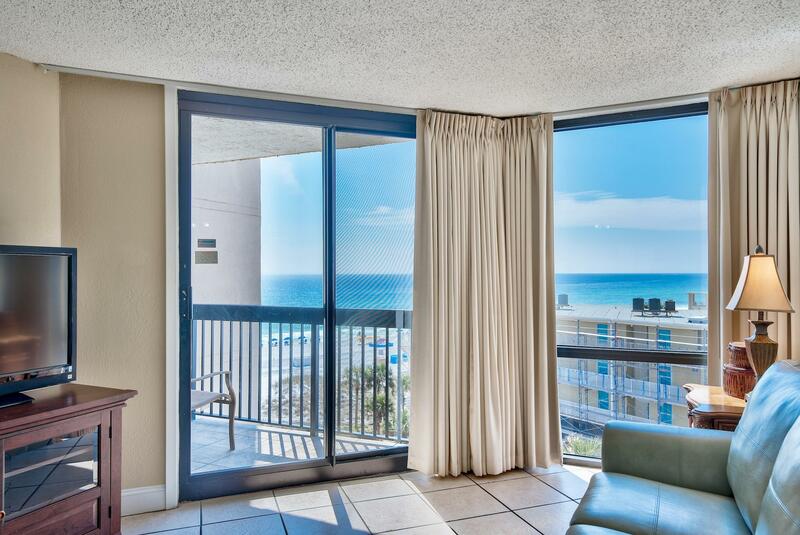 This unit features tile floors throughout, for easy beach-living maintenance. 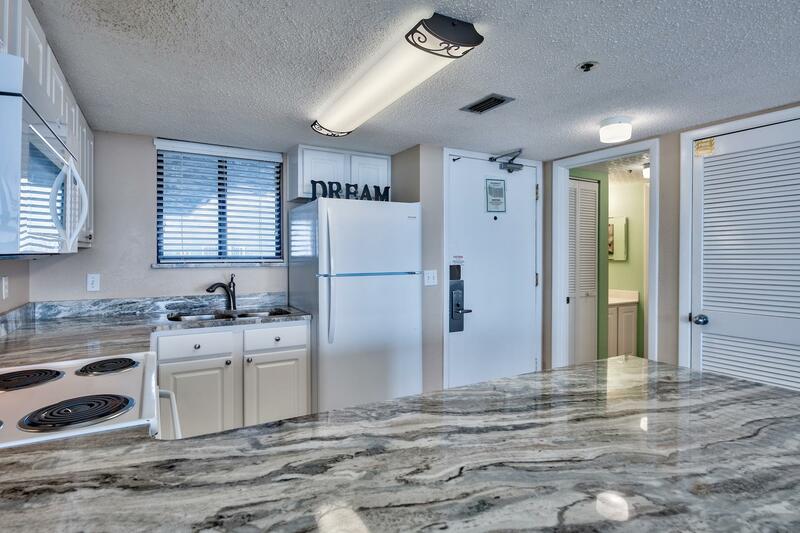 Fully decorated and furnished, including flat screen TVs, this condo is ready for the 2019 season. 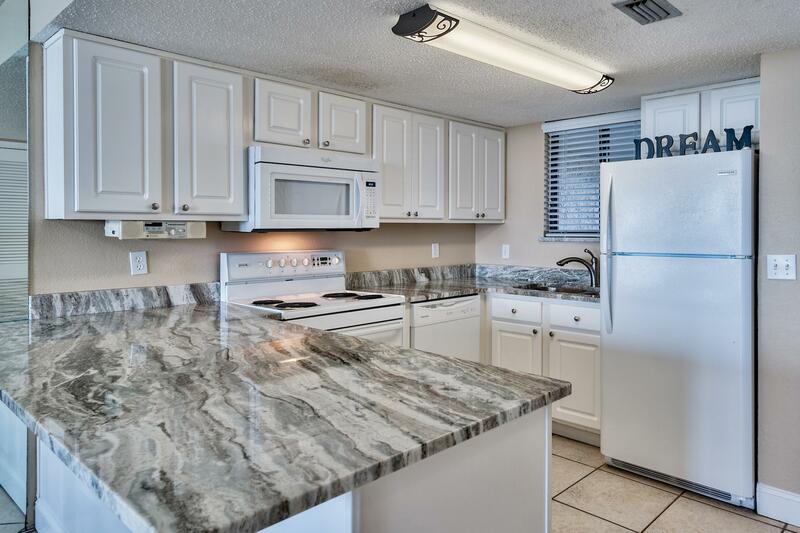 Kitchen has been updated with exceptional granite countertops and breakfast bar that compliment the crisp white cabinets and appliances. 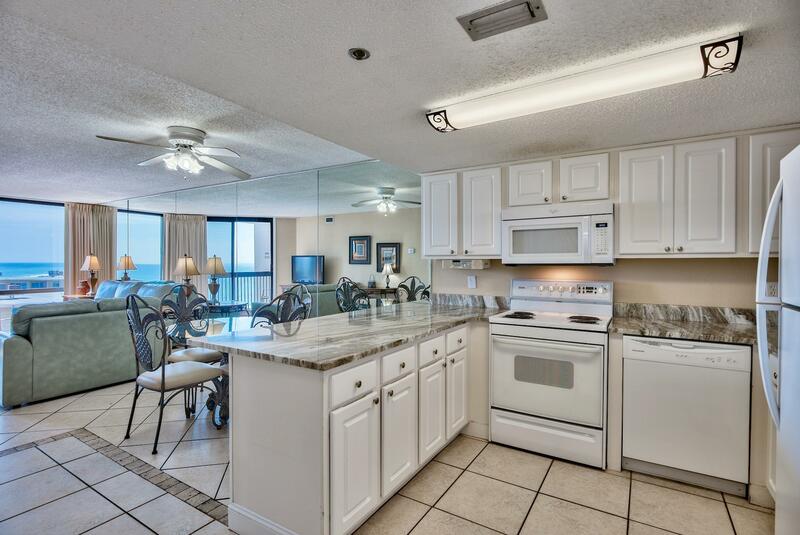 The granite breakfast bar is great for casual dining and there is a dining area for four capturing Gulf views. 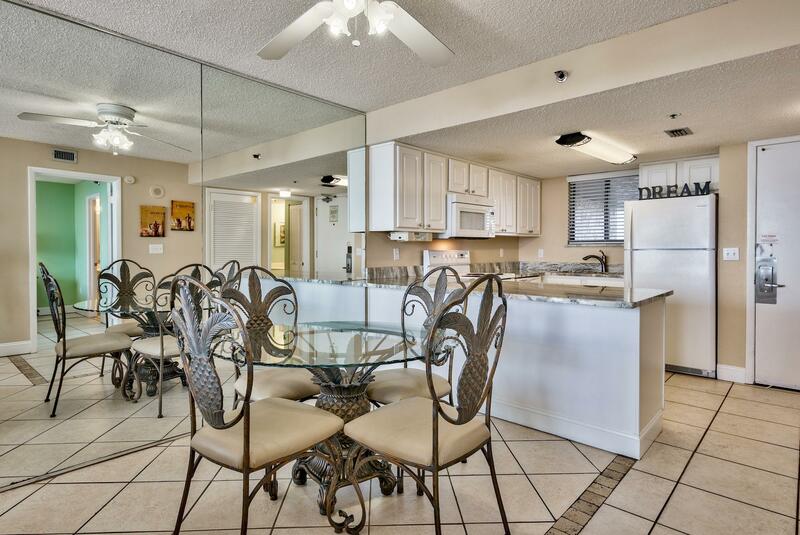 The open floor plan makes entertaining easy. 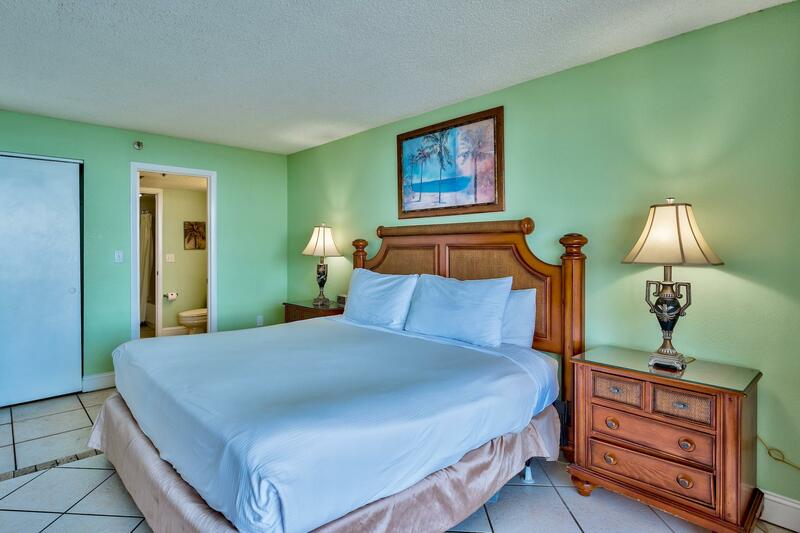 The Gulf front master bedroom has an ensuite bathroom which connects to the additional half bath as well. 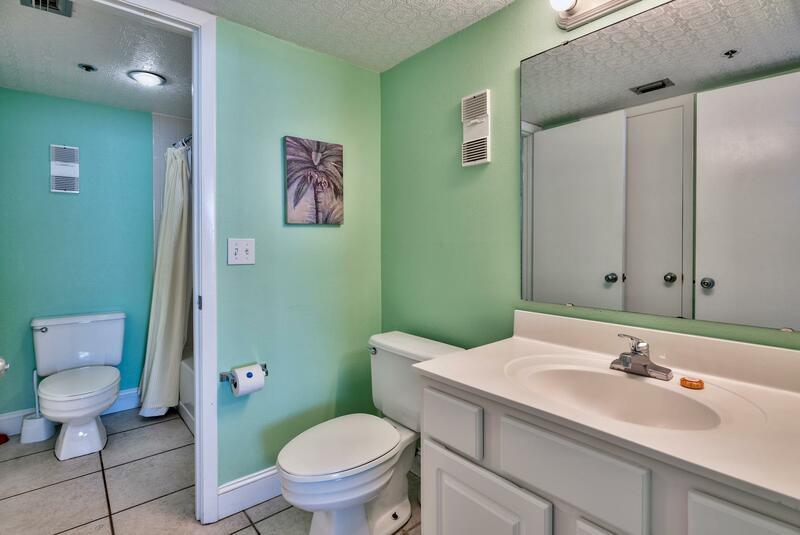 You can lock this off if you want added privacy for the master bath but still need easy access for your guests. 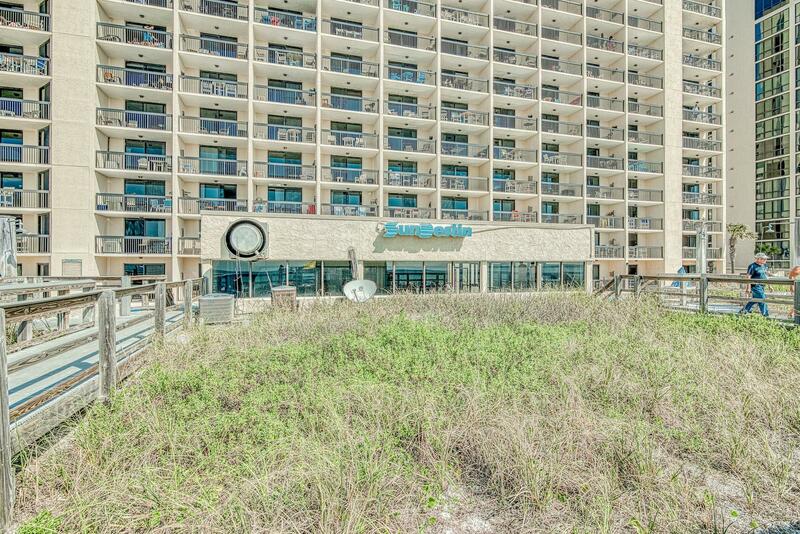 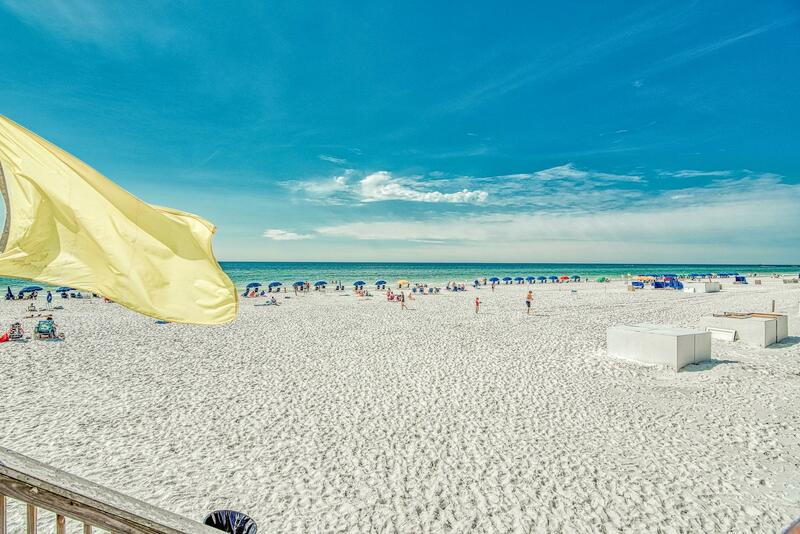 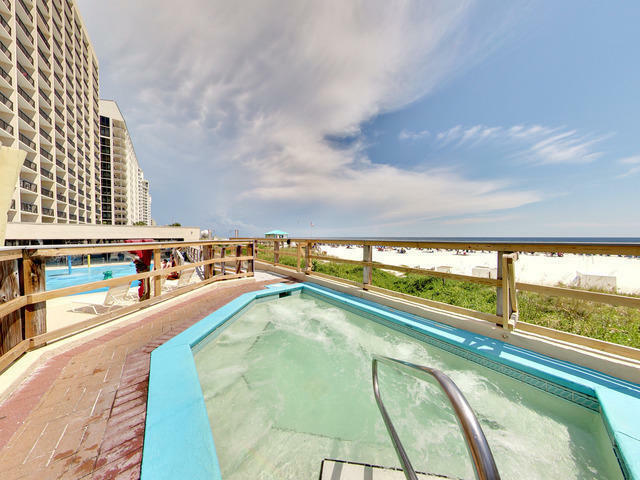 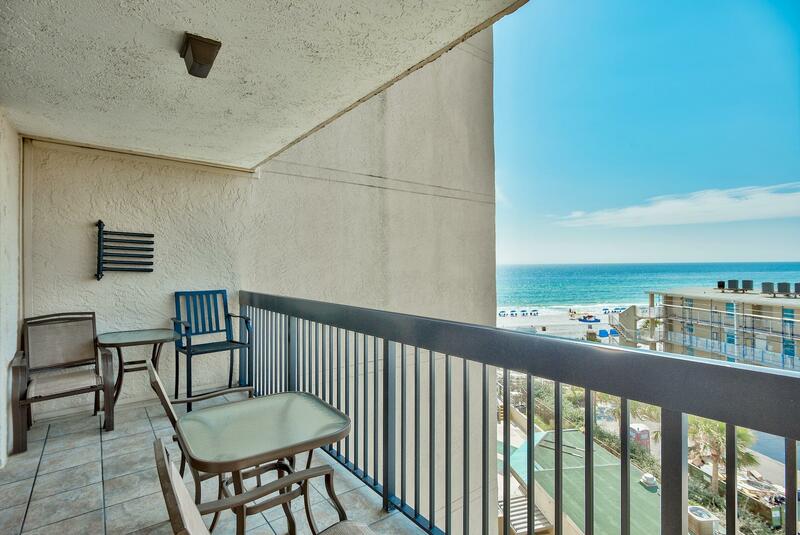 This unit is the perfect second home or Gulf front vacation spot on the pristine sugary beaches of the Emerald Coast. 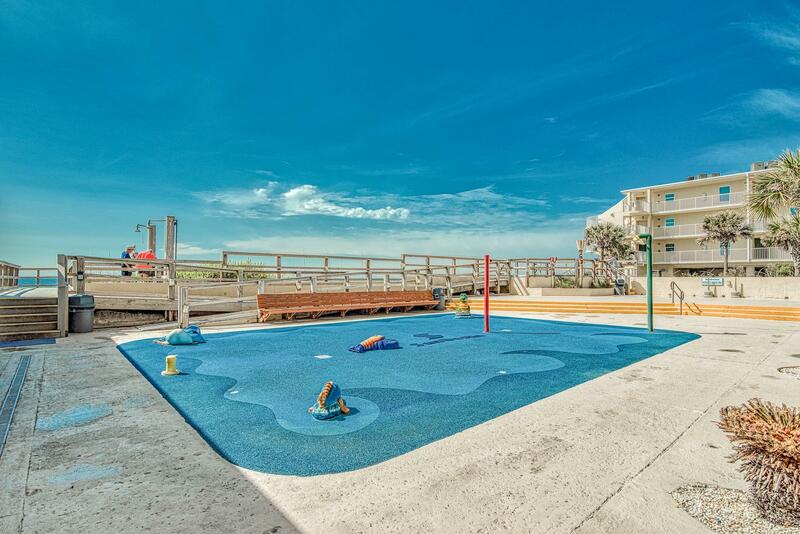 Another great feature about SunDestin is the HOA fees are affordable and cover ALL utilities, including electric. 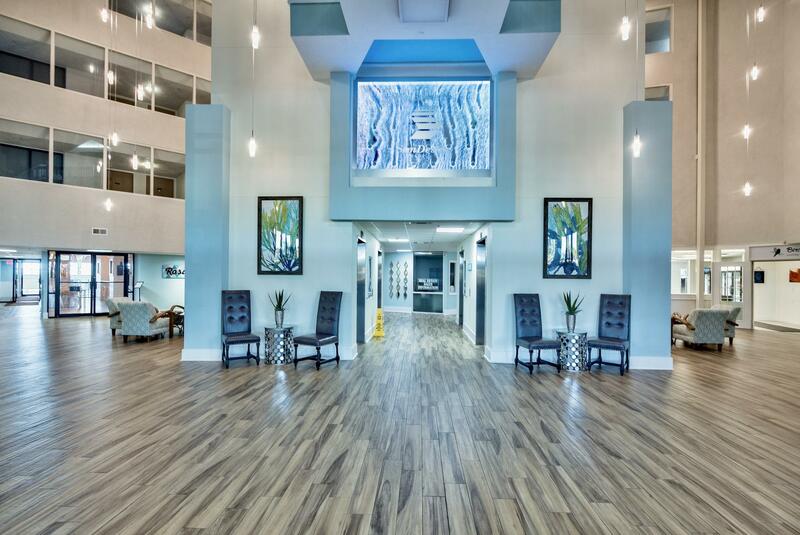 This is unusual for condominiums and creates a no hassle experience for your real estate investment. 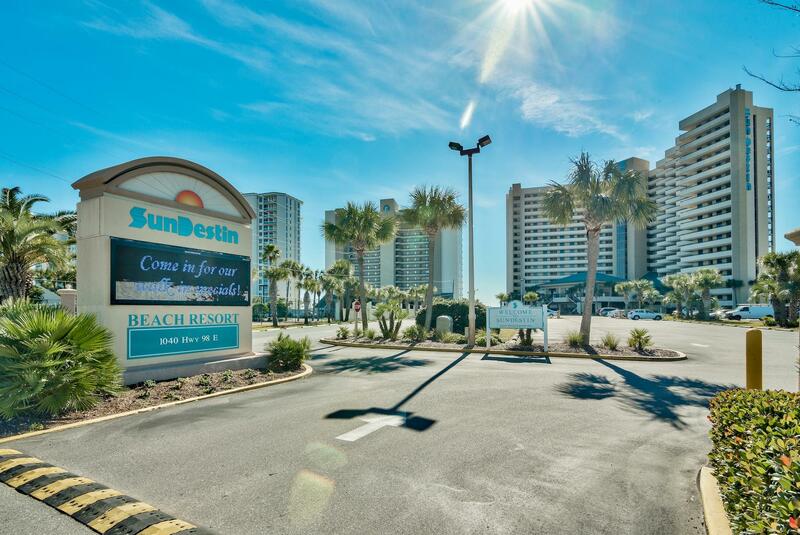 SunDestin is centrally located in the heart of Destin close to recreational facilities, dining, fishing, golfing and more! 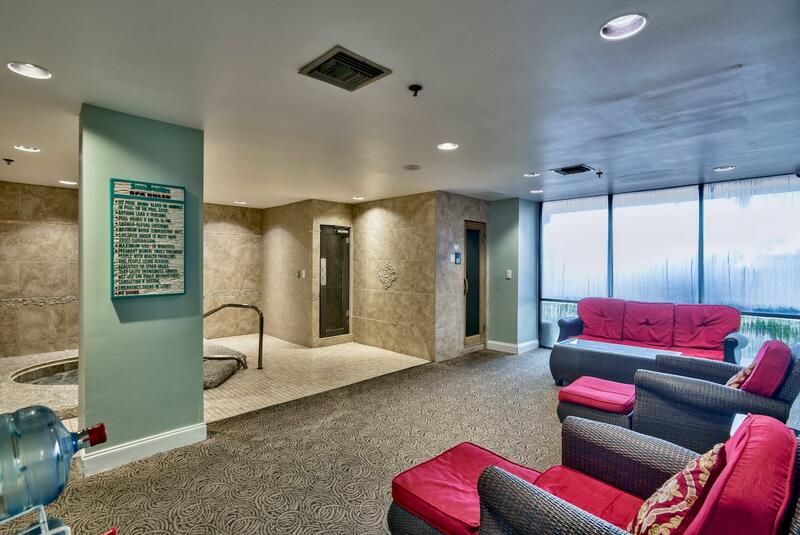 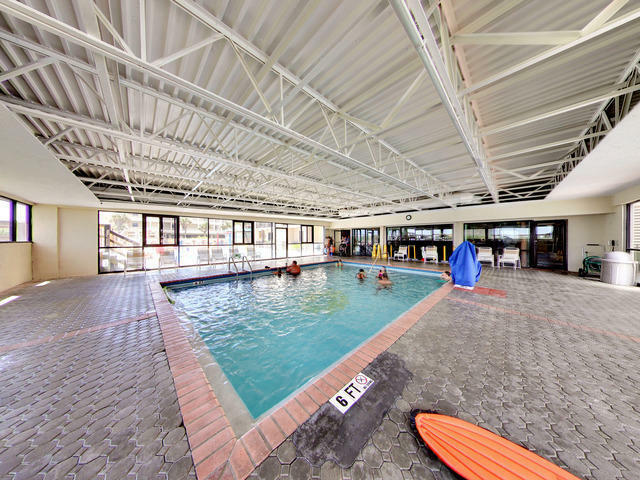 Enjoy many amenities at the resort as well as the convenience to surrounding attractions. 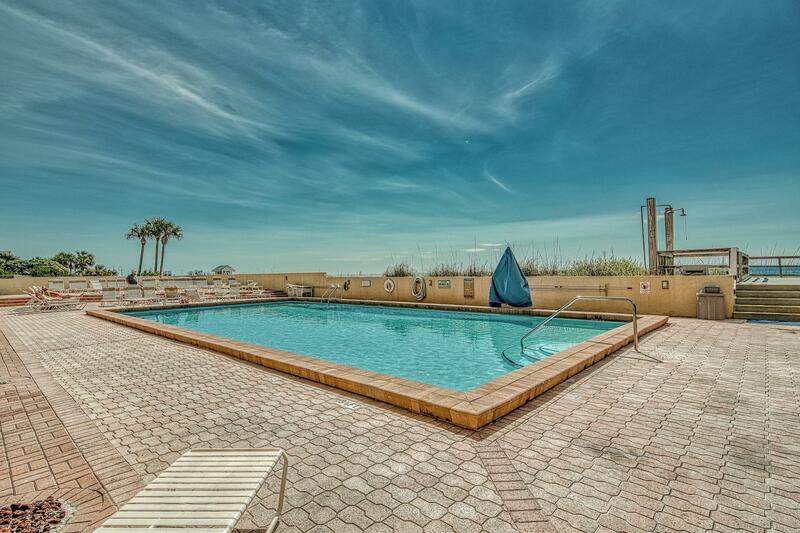 Amenities include a heated indoor pool, which is a rare treat for condominiums in the area plus the outdoor Gulf front pool, with a hot tub and sun deck. 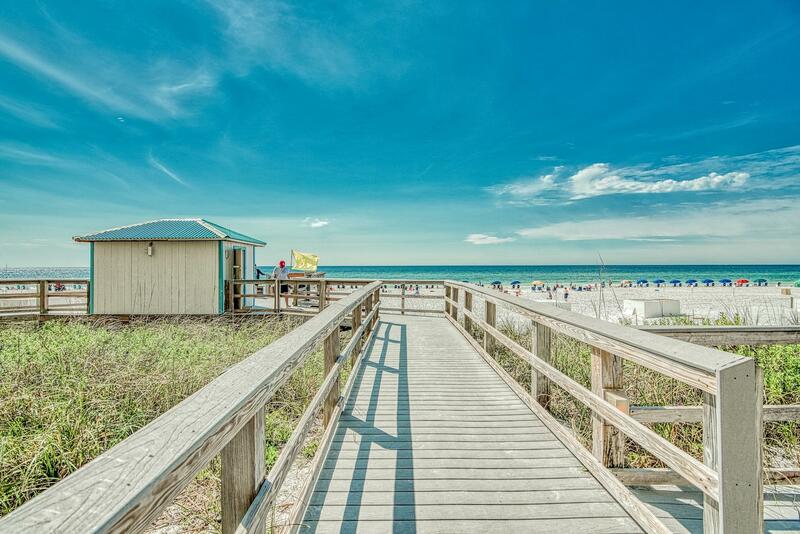 There is a nice beach boardwalk with wash stations, designated beach with seasonal rentals including chairs and water sports. 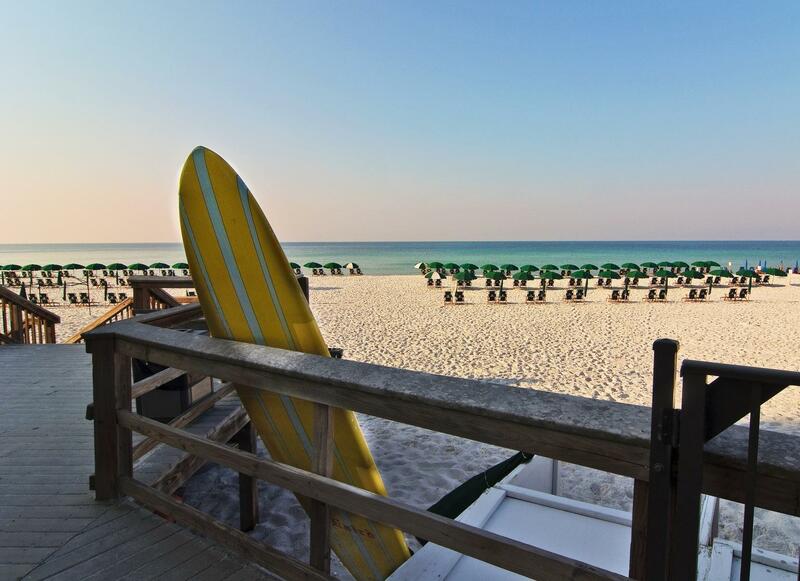 Start enjoying the beach lifestyle and rent a paddle board for the day, a local favorite! 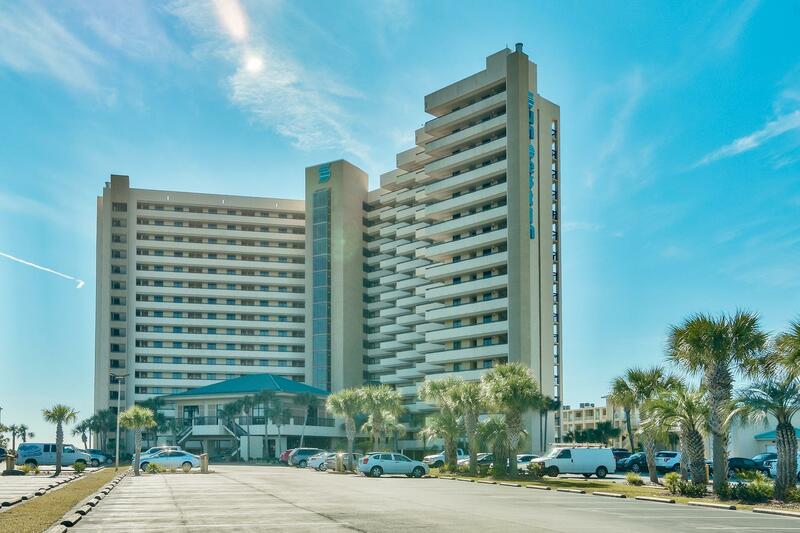 Resort dining can be enjoyed with the convenience of a beachside grill and Rosada restaurant inside for casual dining, chic ambiance, great food, and even room service! 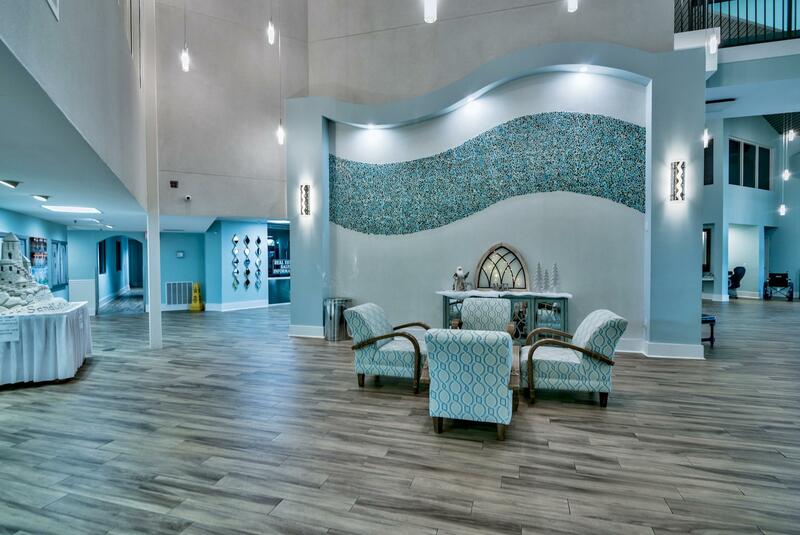 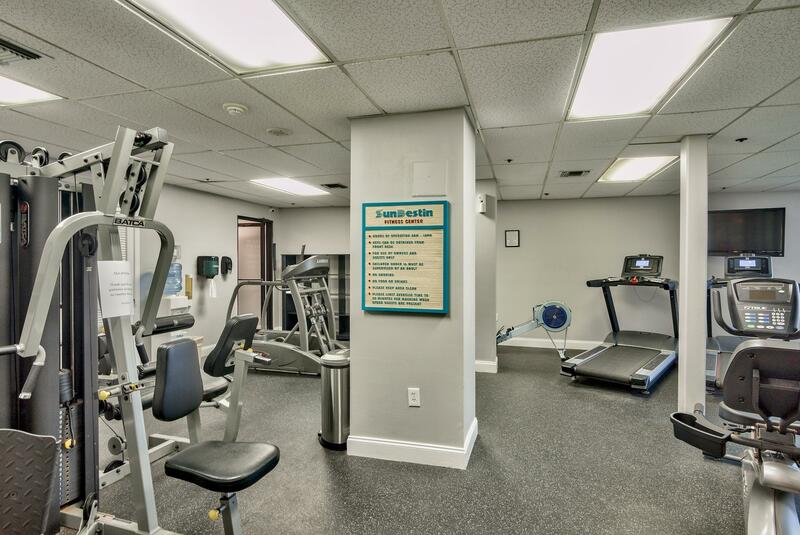 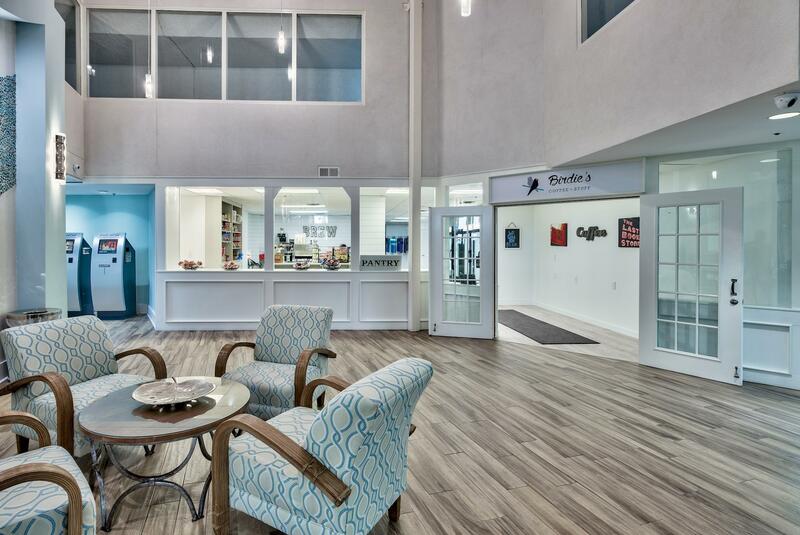 Additional amenities include a 24-hour front desk, amazing coffee shop, grand lobby & lounge - recently updated, exercise room, conference center, grilling area, kids club and community shuttle (seasonally). 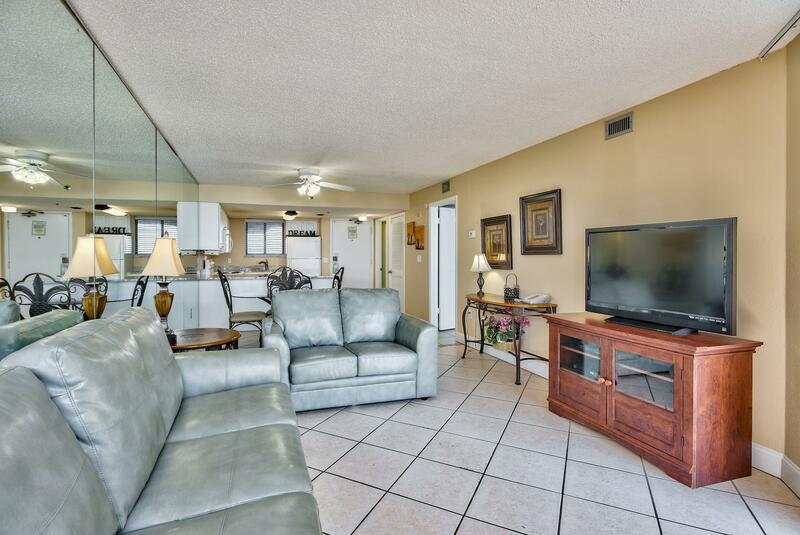 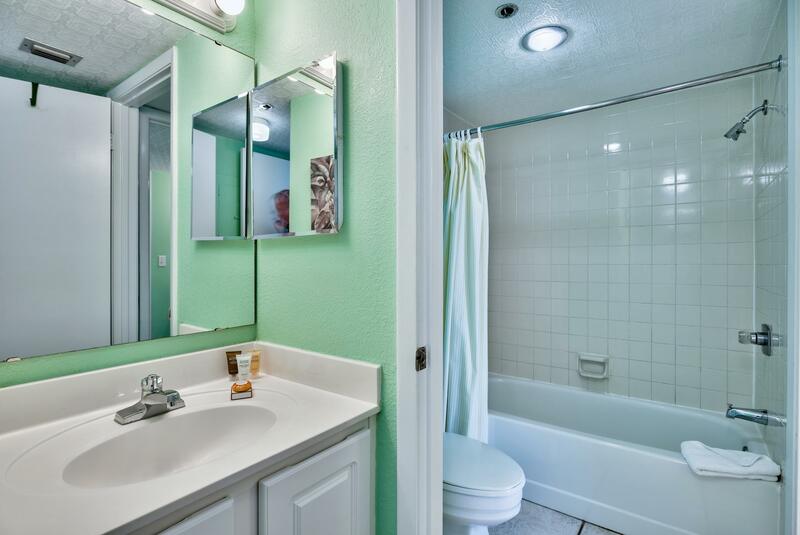 It's a one stop shop at SunDestin and we do not expect this unit to last long!